During his tour of Makkah, Madinah and the Hijaz, Sayyid Ahmed Amiruddin, a Deputy of Shaykh Nazim Adil al-Haqqani met with prominent Saudi religious leaders, Sufis, and intellectuals. 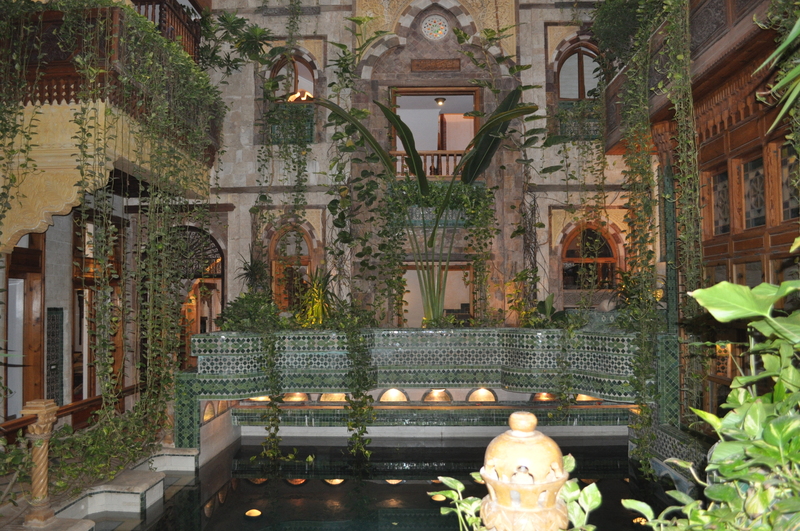 Below are pictures of his visit to the Angawi mansion of Dr. Sami Angawi, a descendent of the Prophet Muhammad, and a Sufi leader of Hijaz. 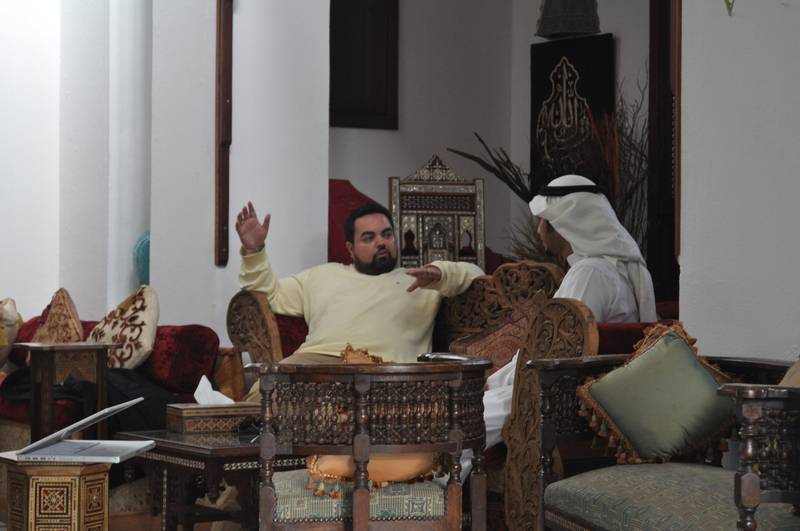 Visiting Dr. Sami Angawi`s residence in Jeddah, inside with Angawi mansion. Sayyid Ahmed Amiruddin with Sayyid Ahmad Angawi, son of Dr. Sami Angawi. 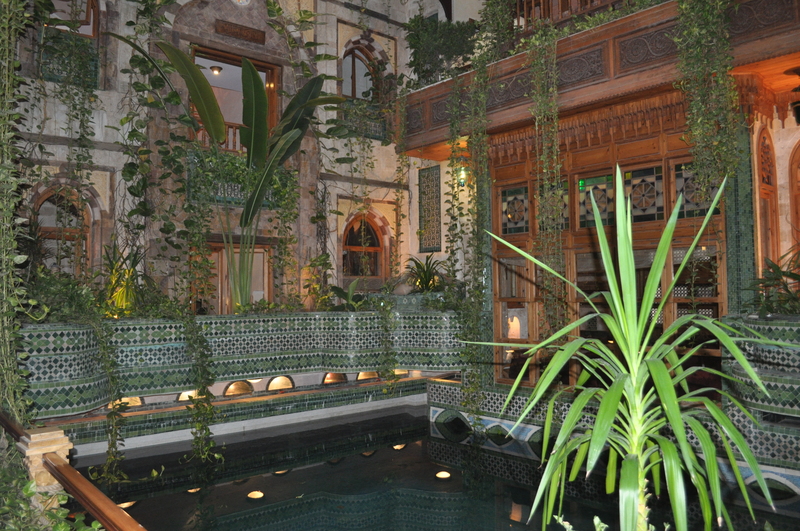 Inside the Angawi mansion, Jeddah. 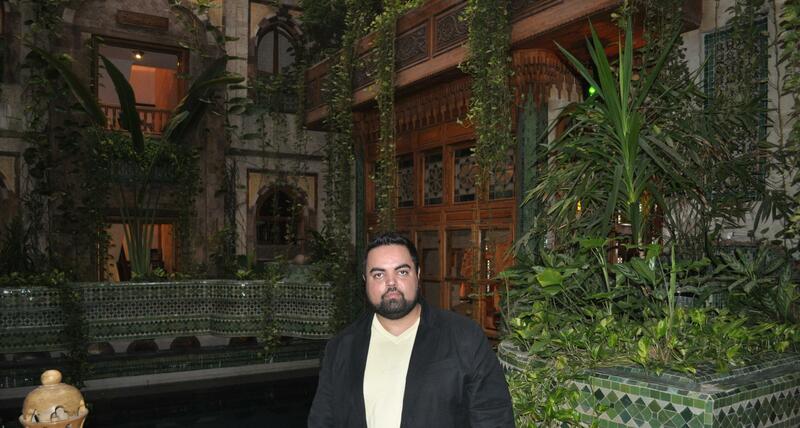 Inside the Dr. Sami Angawi mansion, Jeddah. With Ahmad Angawi, son of Dr. Sami Angawi. 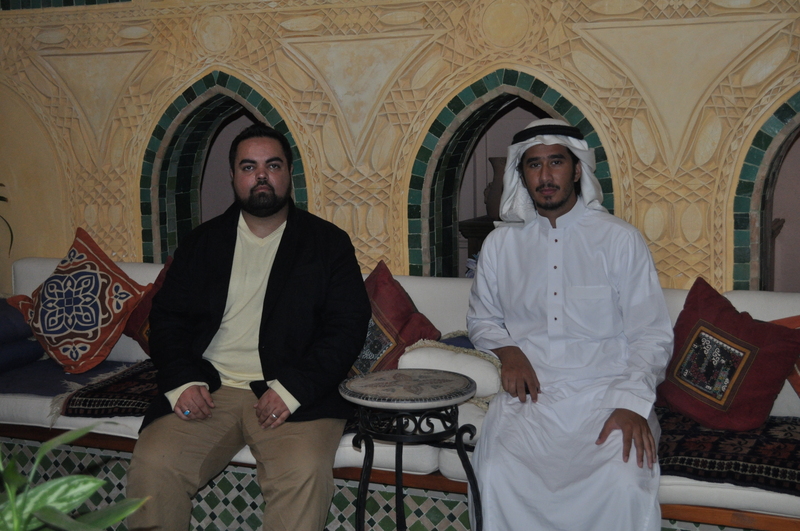 With Ahmad Angawi, son of Dr. Sami Angawi inside the Angawi mansion. 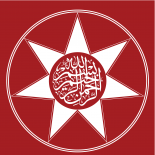 This entry was posted on July 29, 2010 by ASFC in Ahmed Amiruddin, Spiritual Experiences, Sufism and tagged Adil, Al Makkaiyya, Arab, Haqqani, islam, Jeddah, naqshbandi, Sami Angawi, Sayyid Ahmed Amiruddin, shaykh nazim, sufi, Sufism.